School of Music Lecturer Dr. Carolyn Treybig presented, by invitation, her clinic session entitled Telemann Fantasies – Period v.s. 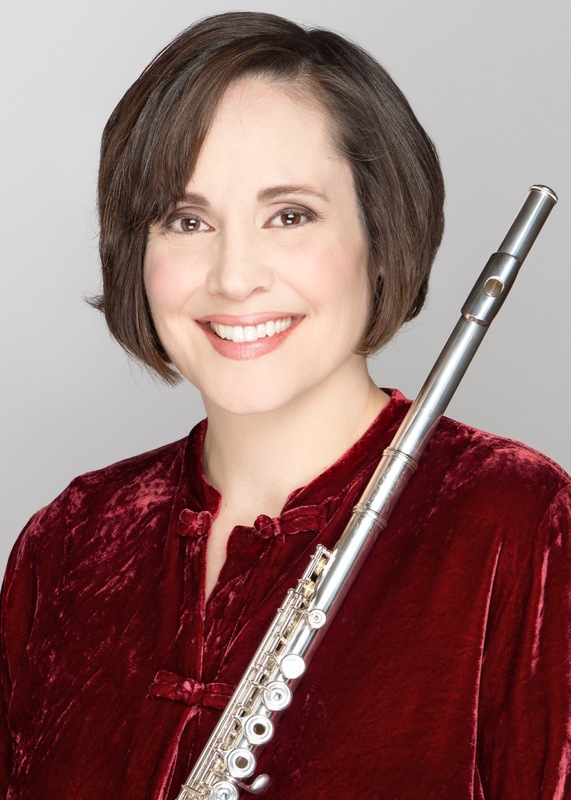 Modern Flute Interpretation at the 2019 Mid-Atlantic Flute Society Convention on February 16 and 17. In the session, Treybig compared and contrasted 18th-century and modern scholarly sources as well as performances with baroque and modern instruments to arrive at a comparative understanding of accepted flute performance practices for these keystones in the flute repertoire. The event was hosted by the Flute Society of Washington.